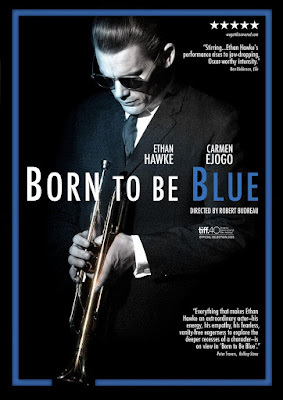 While Born to Be Blue contains the usual themes of addiction and redemption often seen in biographical dramas of famous musicians, it makes the clever decision to begin where most would end. Rather than showing Chet Baker’s rise and fall in fame, the film focuses on the period in his life when he was sober and struggling to make a comeback. Other than the occasional flashback and clever presentations of past events in a film within the film, we don’t experience much of Baker’s time as a successful artist. Instead, we are witness to his struggles during a key moment during the 1960s. I can’t begin to understand the dynamics of a relationship between two people in the entertainment industry when one is clearly far more successful than the other. 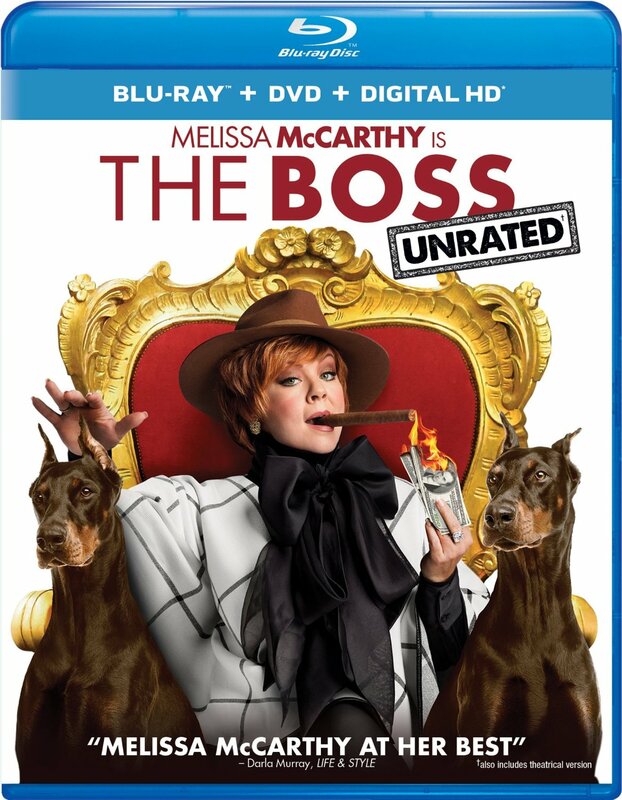 This awkward dynamic might explain why Melissa McCarthy continues to make films with her mildly successful character actor husband. Although I grew accustomed to seeing Ben Falcone appear in small roles in nearly every major film McCarthy has done since Bridesmaids, his attempts at writing and directing with the help of his spouse has been much more difficult to endure. Nothing about this film was perfect, including the title. I’m actually at a loss for words, astounded at how atrociously bad a film like this can be. 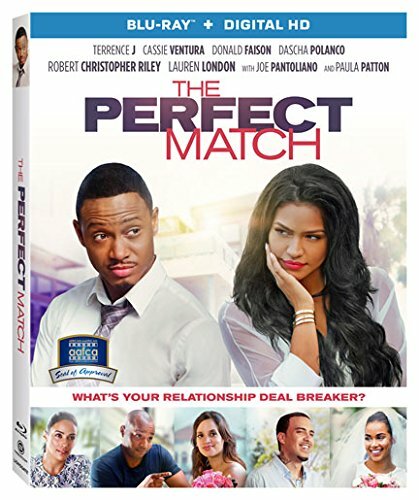 It takes a special kind of disaster to ruin a movie following a structure as predictable as romantic comedy. Essentially all you need for a conventional narrative like this is good chemistry between the leads, and this is only the first of many stumbles for The Perfect Match. 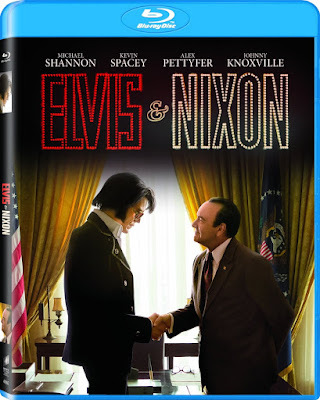 The story of Elvis Presley’s surprise visit to see Richard Nixon at the White House in the 1970s makes for an unlikely pairing and a great story, but after watching Elvis & Nixon I’m not entirely convinced that it’s enough story to warrant a feature-length film. Lighthearted to the point of vapidity, Elvis & Nixon doesn’t have much to say about the world, now or in the ‘70s. Mostly this is a simple recreation of a bizarre historical moment which allows two talented actors to showcase their skills in the title roles. And Michael Shannon and Kevin Spacey don’t disappoint with their Presley and Nixon impressions, though the screenplay lets them down without much new insight on the historical figures. 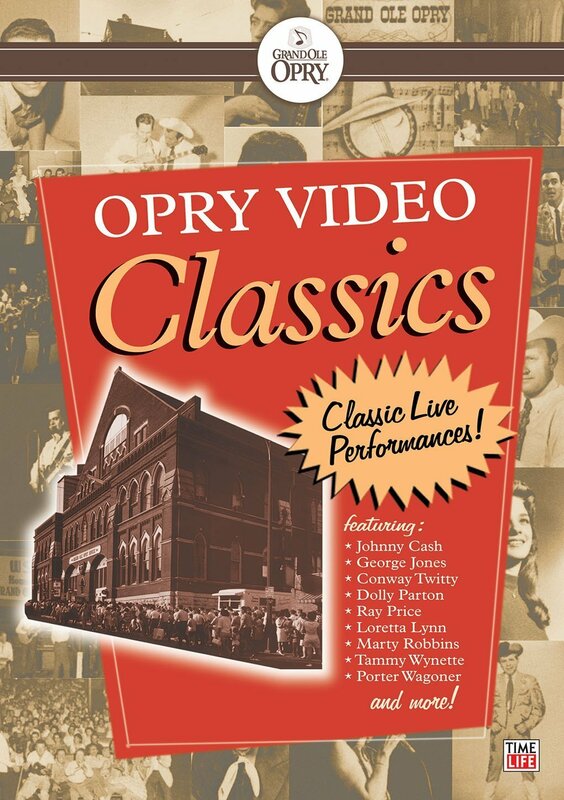 Fans of classic country music will find endless joy in this box set collection of live performances from some of the best. From 1943 to 1974 The Opry was located at the Ryman Auditorium in Nashville, and these performances come from the television broadcast of the “Purina Grand Ole Opry” which first aired in 1955. The name of the show changed with new sponsors, but the content remained the same. This 8-disc set includes over 350 minutes of performances, split up thematically by each disc. 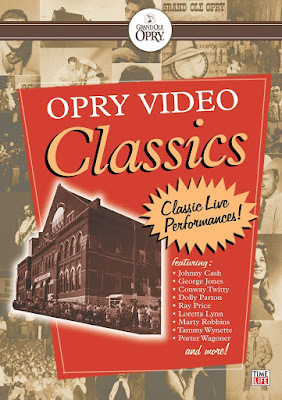 Many of them are continuations of the titles released in the first set of Opry Classics.